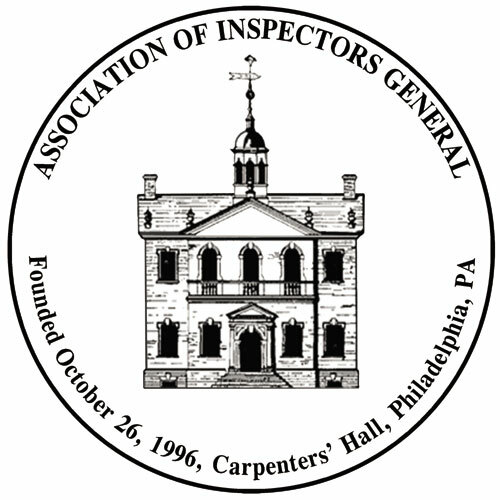 October 15, 2009 – 9:00 a.m.
Steven Pasichow called the meeting to order at 9:15 a.m. Steve welcomed all to the meeting at which a decision will be sought as to whether a New York Metropolitan Area Chapter of the Association of Inspectors General (AIG) should be established. A draft By-laws was distributed to those in attendance. Steve Pasichow led a discussion on the benefits of establishing a local Chapter of the AIG. Members actively participated in the discussion. Steven Pasichow moved that the establishment of a New York Metropolitan Area Chapter be approved. Motion passed. All those in attendance signed a Petition to the AIG Board of Directors for the establishment of the New York Metropolitan Area Chapter. Steven Pasichow moved that the draft By-laws be approved and presented to the AIG Board of Directors for their approval. Motion passed. Steven Pasichow made the motion to adjourn. Motion passed.